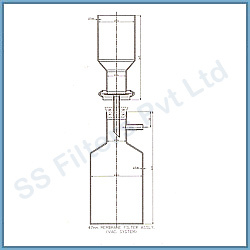 SS Filters Pvt Ltd capsule filter have been developed to offer filtration of small volume of gases & liquids. These capsule filters are self contained, ready to use, disposable filtration devices inside a polypropylene housing. 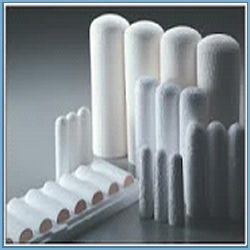 The filter element are available in various filter media & pore sizes. Thermally sealed, these filters have two parts for venting & draining & are available with different end connections. One of the most cost effective ways to prevent contamination from entering machinery is by using a breather. Desiccant breathers are particularly useful in environments that contain high dust & humidity levels. They are important elements in an effective preventive maintenance program. They are designed to prevent moisture & particulate contaminants from entering fluid reservoirs. The filter media comprises of hygroscopic agent- silica gel that can attract & retain up to 40% of its weight in water- and a synthetic filter media followed by microglass fiber filter paper. 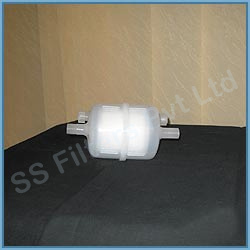 SS Filters Pvt Ltd Desiccant breather is designed with more vent holes to allow variable airflow patterns. Knowing when to change Desiccant breather is obvious because we have added dyes to the silica gel that changes colors from blue to pink as the gel becomes saturated. 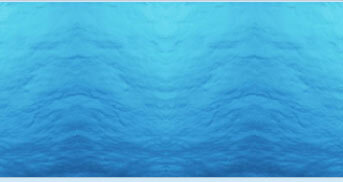 Microglass fiber filter is manufactured from 100% borosilicate glass & are often used as a prefilter. They are prepared from a depth type media (borosilicate glass) a random matrix of material which may or may not contain a binder .These filters trap particles within the matrix & therefore have a high loading capacity. But because of this design, they do not have a clearly defined pore size, only nominal rating between 1-2 micron. Besides prefiltration, they are also routinely used for water & air pollution analysis, liquid clarification & harvesting. Cellulose nitrate membrane filters are absolute filters for aqueous solutions and other compatible fluids. They are non media migrating & autoclavable. Also, they are naturally hydrophilic and biologically inert. Five grades of pore sizes are available viz 0.22, 0.45 & 0.8, 1.2 & 5 microns. They are available in various diameters. Sterilisation Autoclavable at 121°C in dry condition. 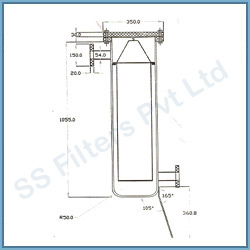 SS Filters Pvt Ltd offers a range of gas filtration systems for removal of dirt, dust, rust, condensates, moisture, oil impurities and exhaust fumes. Filtered gas results low down time & reduces the production loss. These filtration systems are designed on the basis of the flow requirement, line size, working pressure, working temperature & level of filtration rating. Filter housings can be made of SS 316, SS 304, Carbon steel or aluminium. 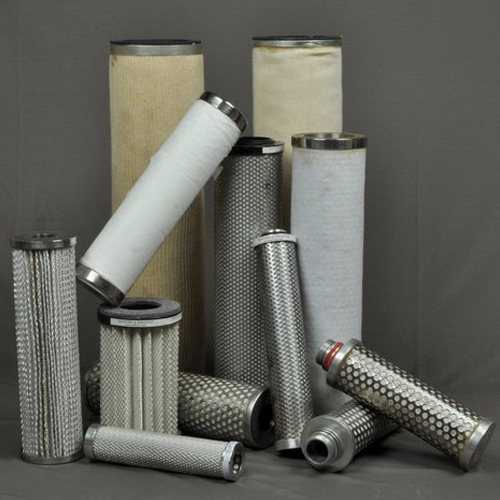 Filter elements are made of a variety of selective fiber media to ensure desired filtration level. 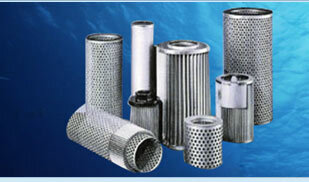 We offer filter elements for replacement of existing vessels and new design vessels. These are made as per demanding application of process to offer high filtration area, lower pressure drop & extended service life of filter element. These filters are available in customized design & capacity to meet particular process parameters. Filter housings for these filters are available in standard design codes like ASME SEC VIII DIV I & other pressure vessel design code upon special request. 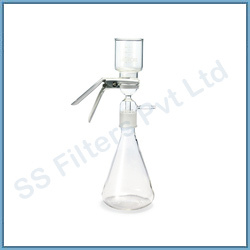 Particle removal filter: For removal of dirt, dust, rust & other metal particles upto 1 micron. High efficiency coalescer filter: For removal of oil & moisture contents and fine particles upto 0.01 microns. 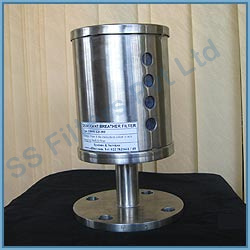 Carbon filter: For removal of oil vapour & odour. Coalescing is the separation of liquid aerosols and droplets from a gas. Using a coalescer filter element installed in a housing, the wet gas sample passes through the element inside to outside. 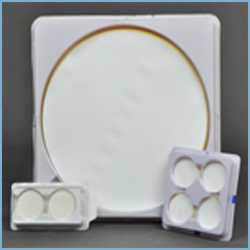 Our coalescing filters are constructed of three layers.The inner layer acts as a prefilter. Middle layer is the borosilicate microglass- coalescing media of the filter and the third layer is the drainage layer. Strainer is a course filter. It removes particles, which are visible to naked eye. Device, which removes particles not visible to naked eye is known as filter. Basket Strainers are also used in conjunction with a filter by installing strainer directly ahead of filter,the large heavy particles are arrested by the strainer, there, by reducing frequency of replacing element of a filter. Basically there are two types of Strainers, Basket Strainers & 'Y' Strainers. 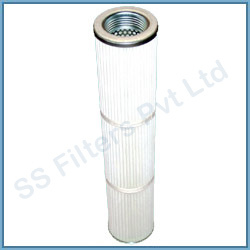 SS Filters Pvt Ltd basket Type Strainers are widely used to remove foreign particles & debris in the flow of liquid. They upgrade liquid quality & protect costly equipments. 'Y' Strainers are so called because of their shape. 'Y' Strainers are generally used with steam & gases & in case where the necessary for cleaning is infrequent. Basket Strainers are generally used with liquids & where regular frequent cleaning is needed. Basket Strainers hold considerably more material than 'Y' Strainers and they offer less pressure drop then 'Y' Strainers. Both factors are of more importance in liquid flow than in steam or gaseous flow. Basket Strainers & Y Strainers- Rs7500/- general but depends on size . SS Filters simplex strainers and filters provide a simple, cost effective way to separate particle impurities from fluid systems. Strainers can be manufactured in any shape or size in a wide range of materials to meet industrial specifications. 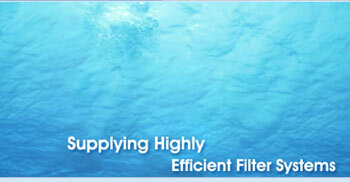 These filters are available with basket type strainers as well as cartridge strainers having desirable micron ratings. Design with cartridge filter has an added advantage of incorporating back flushing system. Basket strainers feature top removal of the filter screen. The screen is in the form of a basket, with a lifting handle, so that all particulate captured and retained by the screen can be easily removed for disposal. They are intended for applications where large amount of solids particulate are expected and where the clean-out will be frequent. Simplex basket and cartridge strainers range in size from 3/8  24. They may be threaded, socket welded or may have flange end connections. 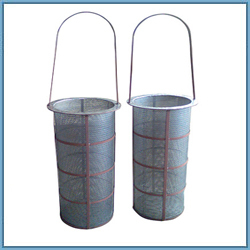 Large basket size can be incorporated as per requirement. It holds sufficient solids for the required time between clean outs. For better micron ratings and flow rate, multiple baskets can be incorporated. For further improvement in micron rating, baskets are replaced by cartridges of large surface area. For more information, please feel free to call us. Easy to clean. Top removal of the screen with a lifting handle. Sintered and even glass support for membrane filter. A filtering flask of 300ml-2 liter capacity. Operates at high pressure up to 100 Kg/cm2 (1400 Psi). Features unbreakable stainless steel material. Is more economical in long run than glass filter holder. Standard single thickness thimbles have a wall thickness of approximately 1- 2 mm (10.0 µm nominal particle retention). Double thickness thimbles have a wall thickness of approximately 2 mm (6.0 µm nominal particle retention) for applications where higher retention and increased wet or dry strength, or rigidity are required. The high purity of the materials ensures reliable and reproducible analytical results. 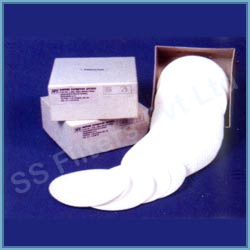 SSFilters cellulose thimbles fit most commercially available soxhlet extractors.